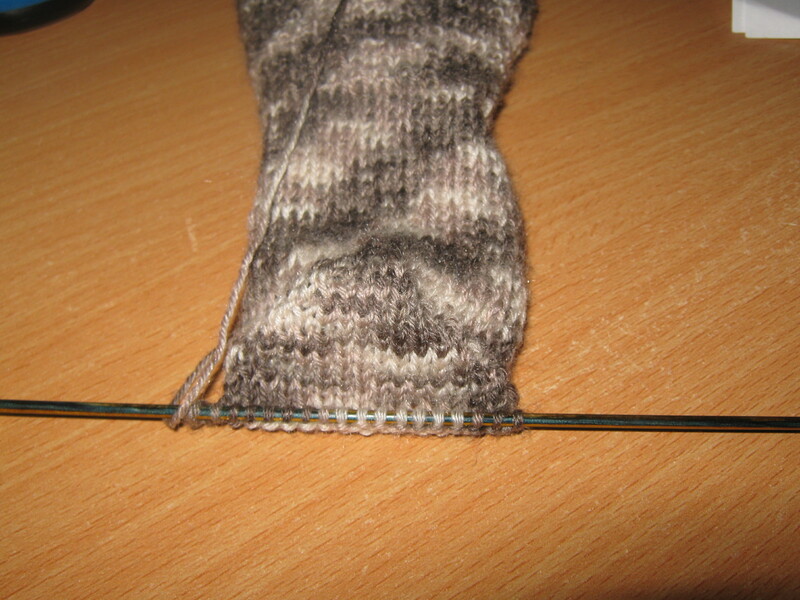 I also learned one of the basics of sock knitting — how to slip stitches on the heel. It’s one of those things that ‘everybody knows’, so of course, it doesn’t really filter down to newbies. 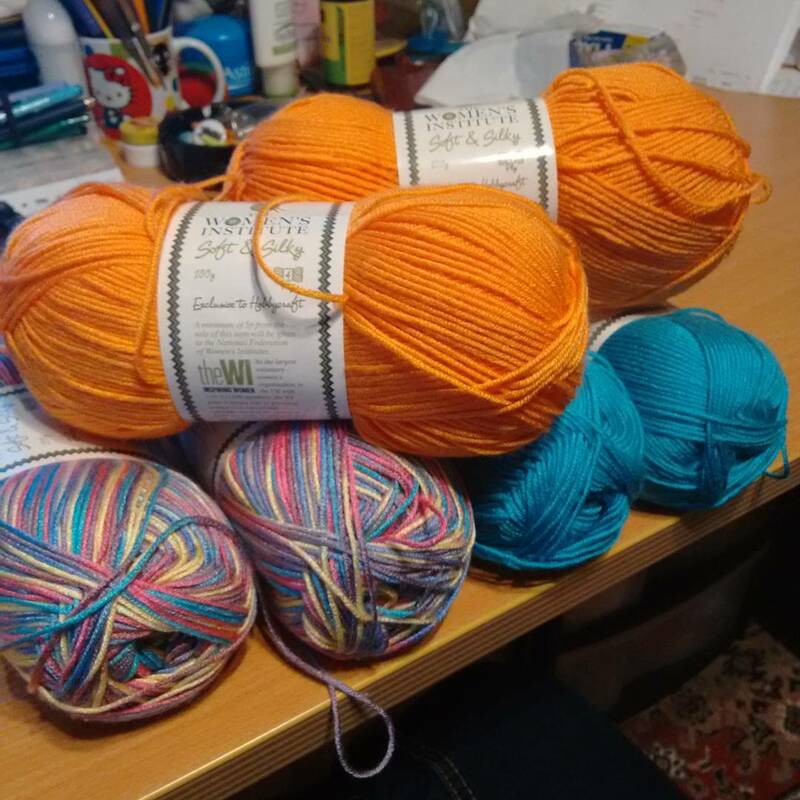 Now, the heel flaps on the socks that I did for the girls had a super-weird tension, and the only thing I could think of in the why department was in the slipping of the stitches. Because it didn’t say how to do it, I was slipping knitwise on the knit rows, and slipping purlwise on the like, one stitch on the purl row. It turns out that you should slip all stitches purlwise, which makes for a happy flappy flap (as pictured above). 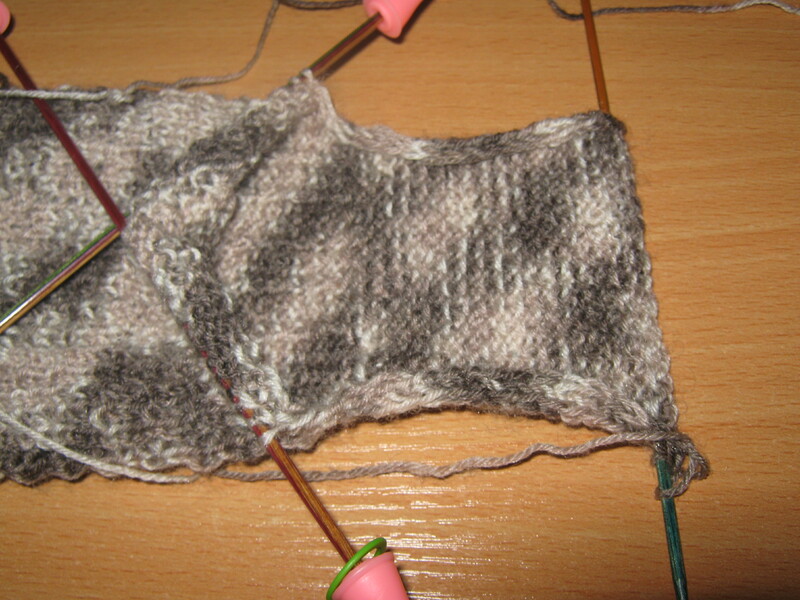 Suffices to say, it was much easier this time around to pick up and work the gusset. If I’m honest, I’m ready for a break from socks. But also, socks are a lot of fun… and Smallhausen complained that she didn’t have an orange pair to go with her blue pair (those being her favourite colours of the moment). I’m slowly pawing through Ravelry to see if anything interesting stands out, but hopefully she’ll forget long enough to let me work on my top. She probably won’t, but I can dream! There’s nothing else to report in particular right now, craft or game wise. I’ve been wallowing in old favourites to get me through a period of fairly crap mood. I’ve not really been up for baking either, though the family has gotten into geocaching this year. There are pictures on my Instagram account as well as generic life things if any of y’all are interested. It’s been good for getting us out of the house, which considering my hermit tendencies, is a very good thing indeed.